New Reading manager Jose Gomes will be looking to stamp his own mark on his squad during the transfer window, with departures as well as arrivals expected at the Madejski Stadium this month. 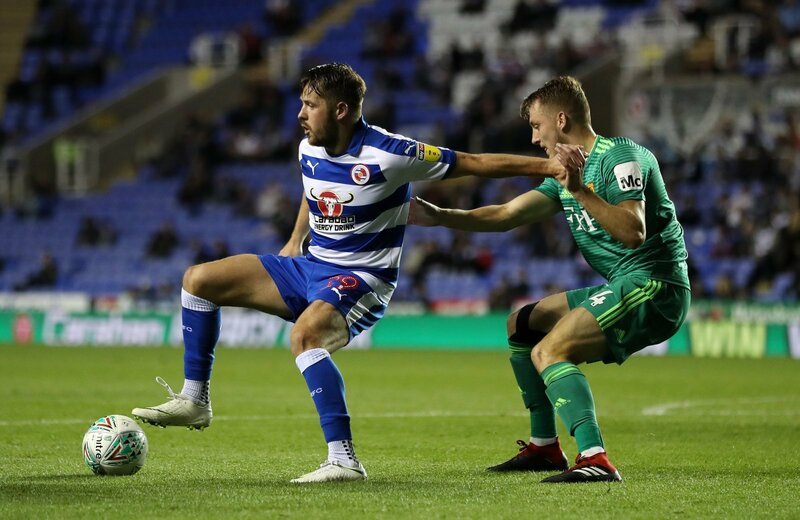 According to The Mirror via the Shields Gazette, Sunderland are keen on out-of-favour Reading striker Marc McNulty, who has failed to make his mark following his summer move to Berkshire from Coventry. So would McNulty be a good signing for the Black Cats? “This would be a cracking signing. “McNulty hasn’t been able to get a run in the Reading side and had been on fire in the lower leagues for Coventry City. “As I direct Maja replacement, not for me. But he could certainly add good strength in depth to the Black Cats squad. “They have Charlie Wyke, I’m not sure McNulty is as good. “He got his big summer move, but he shone in League Two. “It’s the best move for both parties. “McNulty isn’t getting enough game time with Reading this season, and he has recently been transfer listed by the Royals. “He has already shown he can be a regular goalscorer with Coventry last season, and he’ll be keen to secure regular first-team football in the near future.